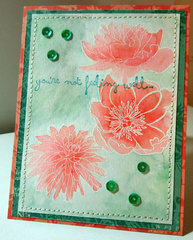 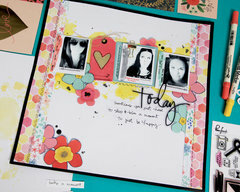 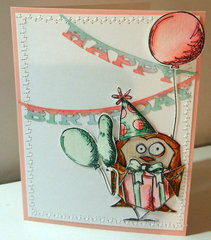 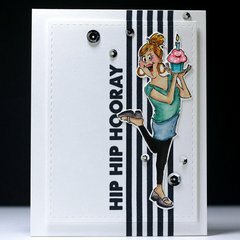 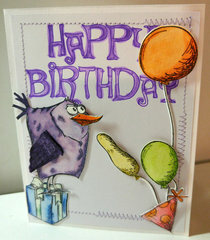 Create gorgeous altered art papercraft projects with the Cracked Pistachio Distress Marker by Tim Holtz for Ranger Ink. 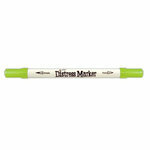 This marker is water-based which is perfect for journaling, stamping, coloring, and more. 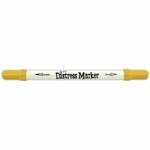 Included is one marker that features a dual tip (brush tip for coloring, stamping, and shading and the detail tip for journaling and drawing). 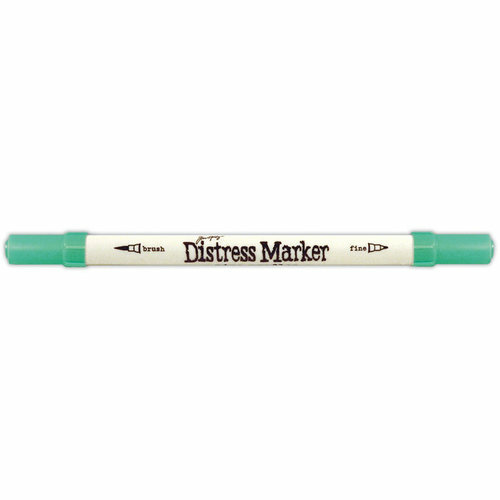 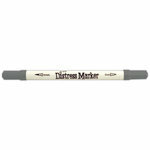 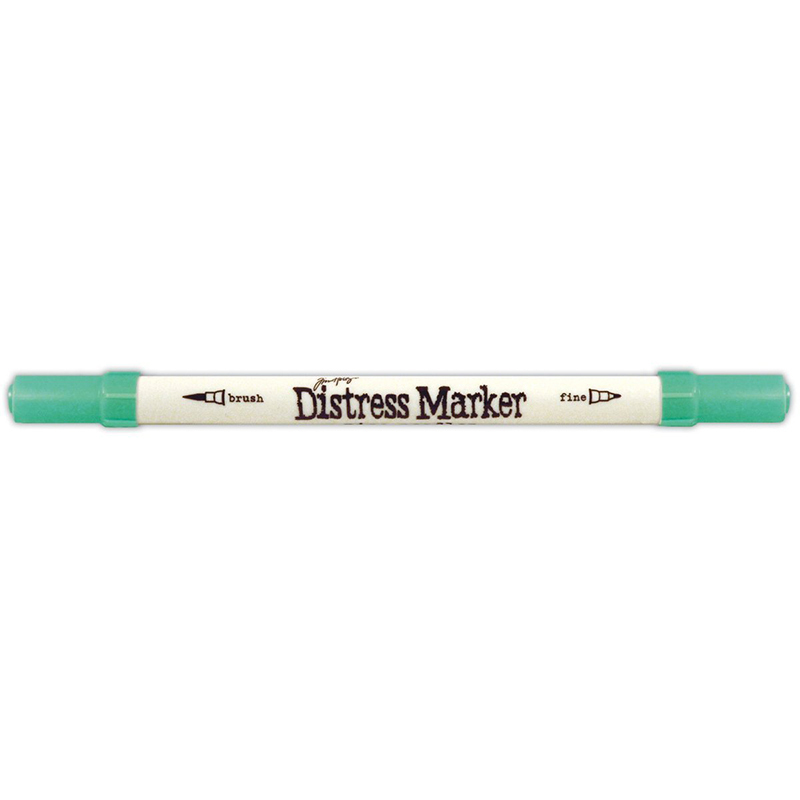 Use this marker to color directly on rubber and clear stamps. 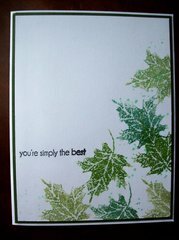 That's a perfect green color,i lové it.